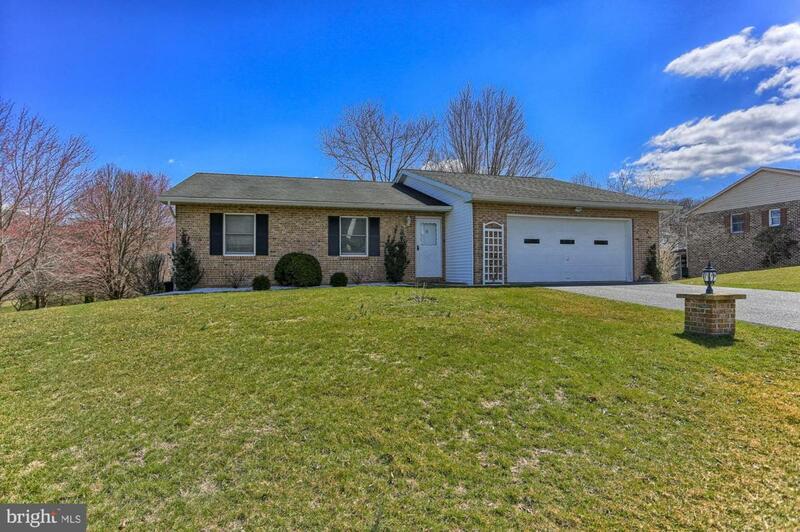 This solid and well-maintained rancher is situated on approximately half-acre in desirable Woodcrest! 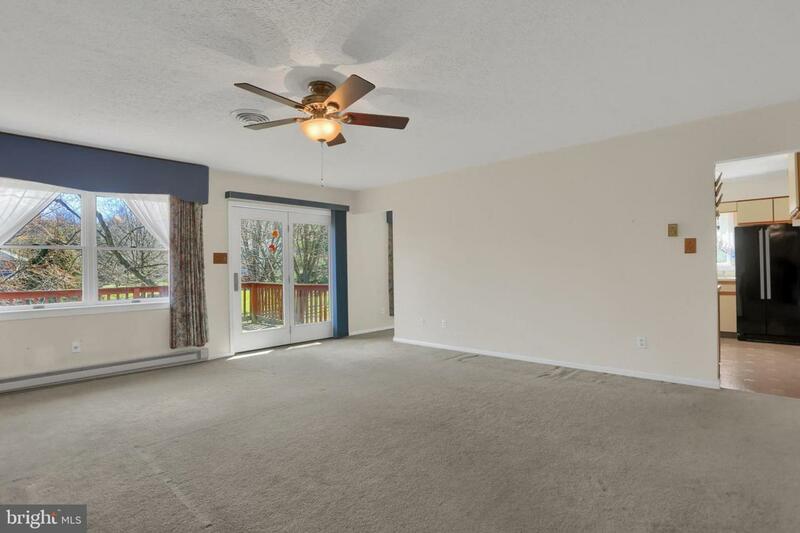 Features include three bedrooms, three full baths, a walkout basement and lots of storage. An unfinished workshop room in the basement can easily become a fourth bedroom/living suite, with a private bath and separate entry. With coat closet and a laundry closet on the main levelThis solid and well-maintained rancher is situated on an approximately half-acre lot in desirable Woodcrest! 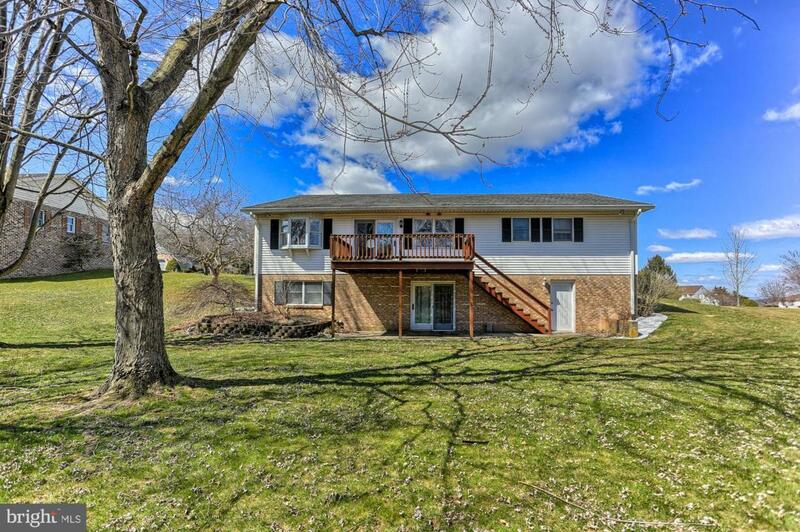 Features include three bedrooms, three full baths, a walkout basement and lots of storage, this home is larger than it looks! An unfinished workshop room in the basement can easily become a fourth bedroom/living suite, with a private bath and separate entry. 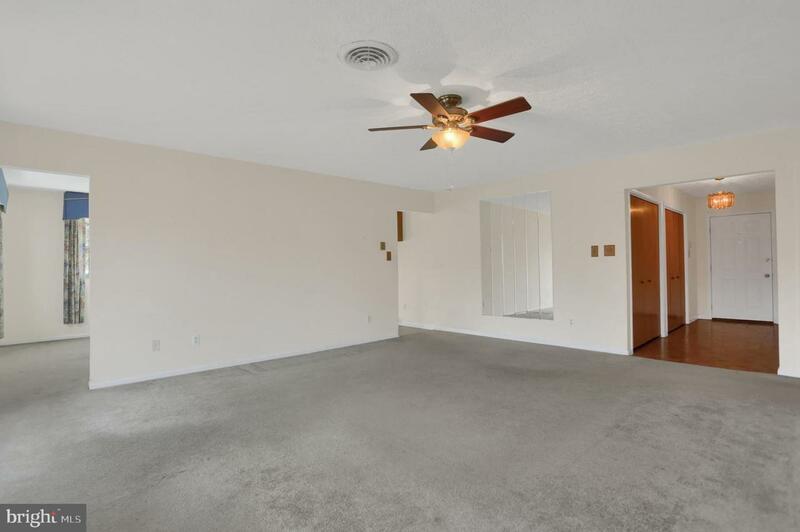 There is a full coat closet and a laundry closet on the main level. Perfect just-out-of-town location for quiet living while still being close to amenities! $5000 DECORATING ALLOWANCE with acceptable offer!